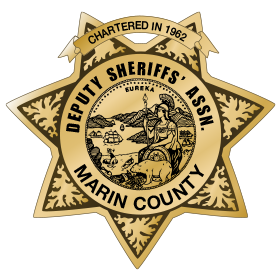 Deputy Chellson has been with the Marin County Sheriff’s Department since 2003. He has been assigned to Custody, Patrol, and the Marin County Open Space. He has served on the DSA Executive Board twice and is currently the appointed Secretary.